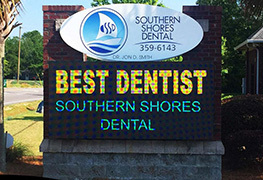 Message boards can change information daily and can be utilized on all types of signs. 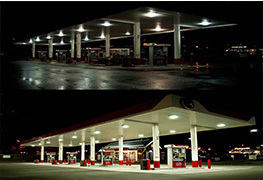 The LED modules come in many styles and sizes, from monochromes to full color spectrums. Formed all-aluminum letters, neon or LED components, front lit or reversed lit. 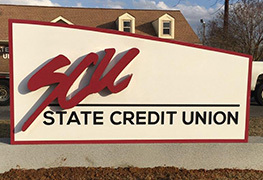 Channel letters are custom-made metal or plastic letters that are individually illuminated. These letters are found everywhere. 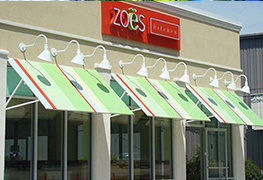 From shopping malls to exterior storefront identification, channel letters are the best way to see your business name in lights. 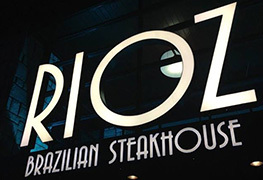 When illuminated at night, channel letters draw the eye of passers-by. 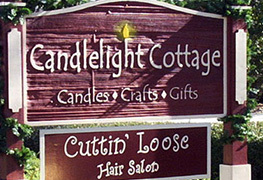 Channel letters are important in making your customers aware of your location. Pin-mounted letters are individual letters that are attached to a wall by a screw or stud rod used to space the letter off of the wall. This is a more upscale approach to placing lettering directly to the wall because it can create a dramatic shadow. Pin-mounted letters add depth to lettering, which provides a more elegant look. 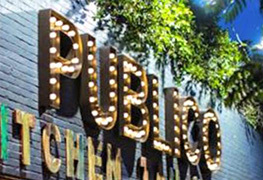 Individual letters stud mounted to stone, brick, stucco, etc..
Wall-mounted signs are fastened to or painted on the wall of a building in such a manner that the wall becomes the supporting structure for, or forms the background surface of, the sign. Wall-mounted signs are eye-catching and can improve the perception of your brand. 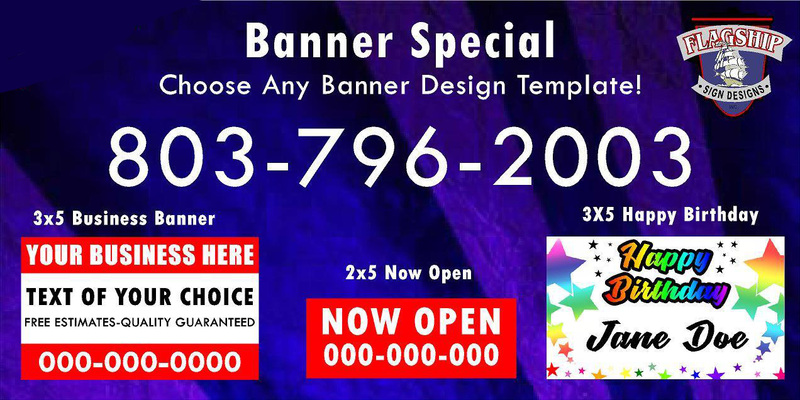 They are the perfect advertising and brand solution for all types of businesses. Lighted or non-lighted wall mount signs of all types and designs. Sandblasted high density urethane, used for monuments, wall signs, or tenant signs. 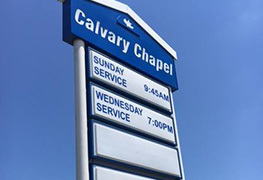 A monument sign is a freestanding sign that stands directly on the ground or ground level foundation. 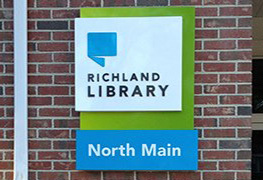 A monument sign is often used to mark a place of significance or the entrance to a location. Monument signs provide a great first impression of your business. A monument provides a classic look and promotes your business or organization's stability to potential customers. Freestanding signs with low profiles. A monument sign is a freestanding sign that stands directly on the ground or ground level foundation. A monument sign is often used to mark a place of significance or the entrance to a location. Monument signs provide a great first impression of your business. 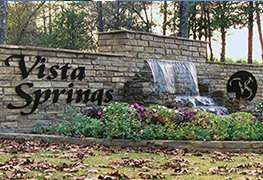 A monument provides a classic look and promotes your business or organization's stability to potential customers. Painted or vinyl graphics. A mural is considered a wall sign or commercial message if it contains words, logos, trademarks or graphic representations of any person, product or service for the purpose of advertising or identifying a business. Murals can make your business stand out by creating an inspiring environment for your employees and clients. Murals have become a unique, appealing, and affordable way of adding personality to businesses. In-house face molding. Up to 8'x16' in a single piece. Freestanding signs with high profile. These signs can be used for one or more tenants. A roof like shelter of canvas or other material extending over a doorway, from the top of a window, over a deck, etc., in order to provide protection.